Trying to choose between the Elementor free vs Pro versions? The free version is one of the most popular page builder plugins at WordPress.org, but there’s also that intriguing paid version that adds on a bunch of new functionality. So…do you need to open your wallet and pay for Elementor Pro? 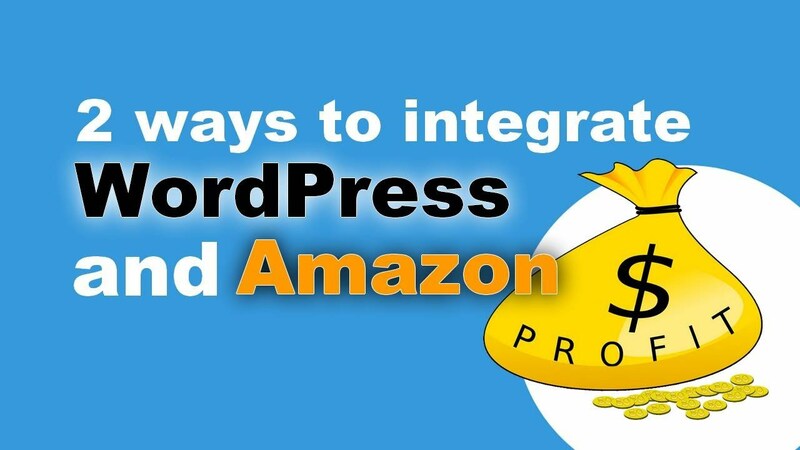 Or will you be just as happy using the free version at WordPress.org? In this post, we’ll help you answer that question by breaking down what you get in Elementor free vs Pro. Then, we’ll make some recommendations for which one to choose depending on what you want to use Elementor for at your website. 💡 If you ever want a more detailed look at any of these features, you can check out our full Elementor review. 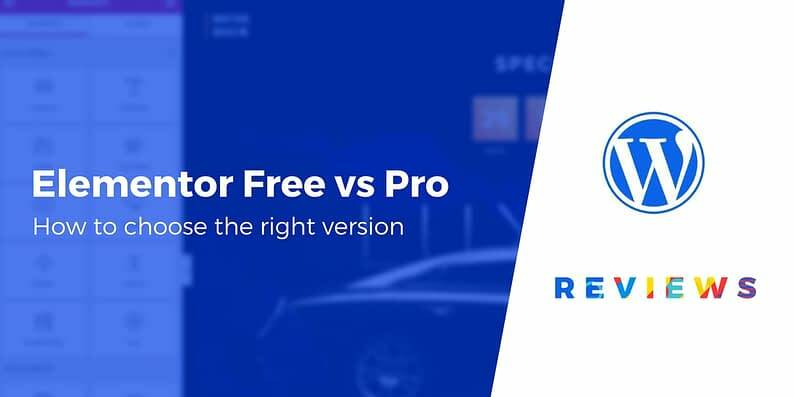 #Elementor free vs Pro: Which @elemntor version should you choose for your #WordPress site? With the free version of Elementor, you can do quite a lot. 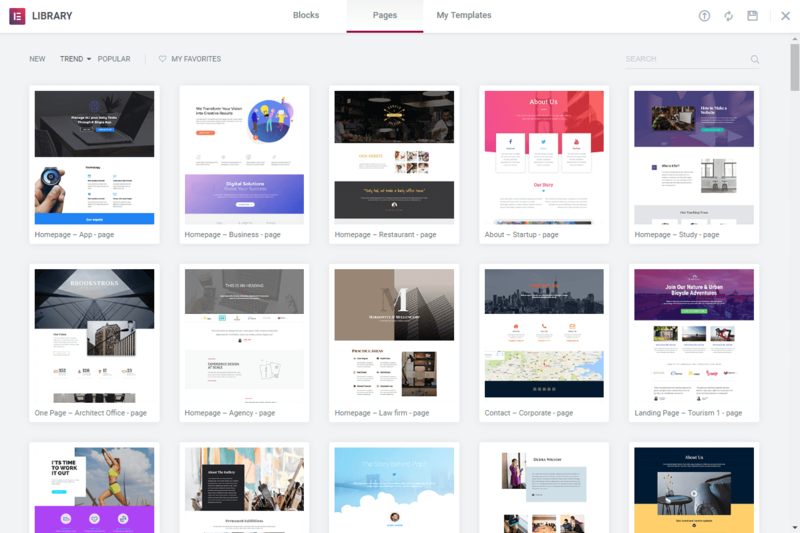 Most importantly, you can use Elementor’s visual, drag-and-drop interface to design your pages, posts, and other content types. 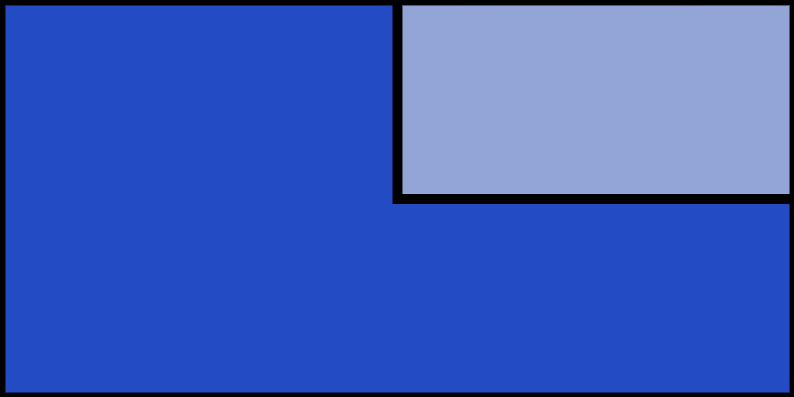 This means you can create radically distinct layouts for different pages. You can even create multi-column layouts, something notoriously missing from WordPress’ default feature set. On the other hand, Elementor can also help you ensure that your entire site’s design is cohesive (for example, if you need your blog and your WooCommerce shop pages to have a similar style). Your job is made even easier by the fact that you can create your own page templates and store them to use on later pages and posts. This saves you from having to recreate the same designs multiple times. The elements on offer cover all the essential bases – text, images, headings, HTML, etc – but also let you add some non-standard features you’d usually have to download a plugin for (or perform some other sort of workaround). For example, you can include a button, Google map, image carousel, social media icons, or even accordion tabs, each by placing a single element in the editor. The free version of Elementor isn’t exactly lacking in features. On the contrary, it brings a lot to the table. However, there are many differences in what the Elementor free vs pro versions offer. For instance, you can use the drag-and-drop builder to create headers and footers. You can also design pages that were previously untouchable, such as your archive and single post pages. 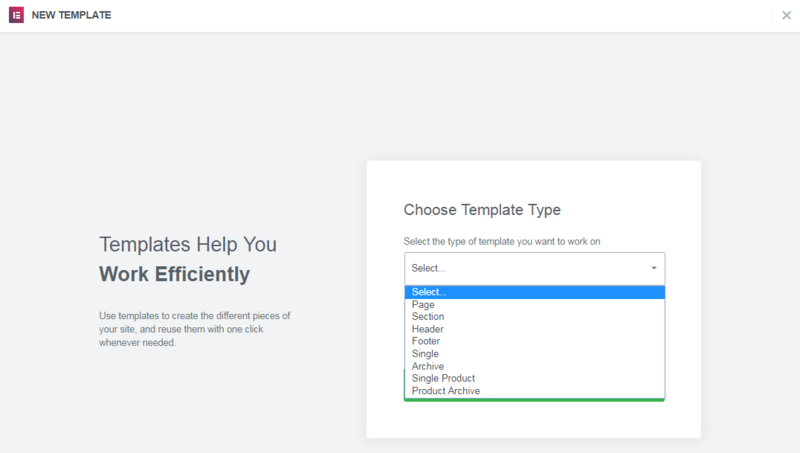 For all of these elements, you can create templates and use them throughout your entire site, or only apply specific designs to set pages (or types of pages). For more advanced users, you can also create templates for custom post types and include dynamic content from custom fields that you add with plugins like Advanced Custom Fields or Pods. You’ll be able to add more advanced features to your content, such as forms, sliders, and pricing tables. This greatly expands what types of pages you can create, and again saves you from having to install a lot of extra add-ons (for instance, you may not need a contact form plugin anymore). These are just the premium version’s key additions – you can find a complete list of what’s included in Elementor free vs pro on the developer’s website. Other useful features include the ability to add custom CSS directly to widgets, and the option to create ‘global widgets’ that can be placed on multiple pages and edited from a single location (for example, an email opt-in form that’s strategically positioned throughout your site). However, this should give you a sense for what the two versions have to offer. At last, we come to the key decision. Should you opt for the free version of Elementor, or pay for the premium upgrade? First, it’s important to reiterate that not everyone will need Elementor Pro. The free version comes packed with lots of functionality and customization options. However, the premium version can also be well worth the price of admission. The extra elements, templates, and blocks can be the key to designing truly unique content. Plus, the theme builder functionality gives you an unprecedented level of control over the way your site looks. If you’re simply looking to create more complex layouts for your pages (such as multi-column designs), or you like the visual page-building experience, you may be more than happy with the free version of Elementor. It includes everything you need to create pages and posts that are visually compelling, and that benefit from some non-standard features like Call To Action (CTA) buttons and progress bars. If you want to be able to customize nearly every aspect of how your site looks on the other hand, Elementor Pro will provide you with the options you need. You’ll essentially be able to create your own theme, which is handy if you’re aiming for a website that doesn’t look like anyone else’s. Elementor Pro is also a strong choice if you want to add features like contact forms and pricing tables to your site, without having to install a bunch of separate plugins. Of course, we’d be remiss if we didn’t mention pricing. If you’re leaning towards Elementor Pro, you’ll need to make sure it fits into your budget. Fortunately, a single-site license isn’t too expensive – $49 for all premium features and a year of support. Finally, if you’re still not sure which version you really need, your best option is to simply install the free version and give it a try. It’s really easy to upgrade to Elementor Pro at a later date, and you won’t lose any of your work. Elementor is one of the most popular page builders for WordPress (if not the most popular). It’s fast, intuitive, and packed with lots of useful features. If you’re looking to ‘level up’ the way you create content on your website, this plugin is a great way to start. And again, check out our full Elementor review if you want to learn more about any of these features. Have any other questions about Elementor free vs Pro for your specific situation? Leave a comment and we’ll try to help you decide!